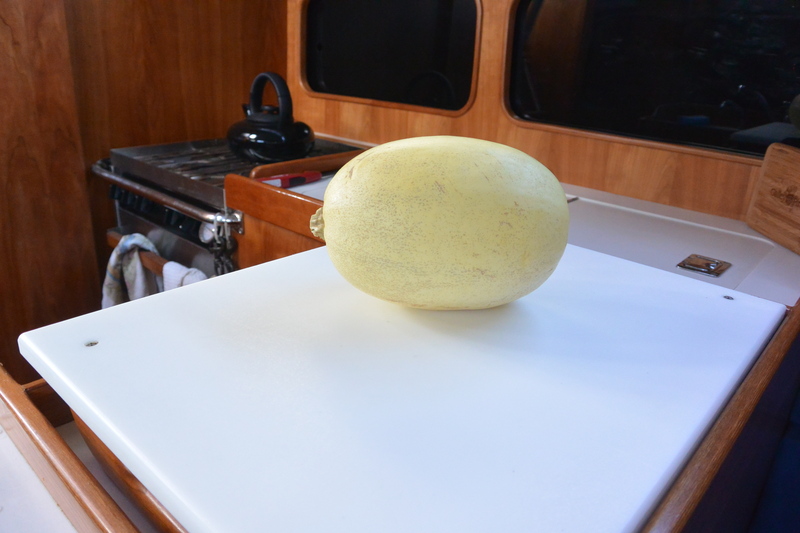 The spaghetti squash. Oval, smooth, plain, practically indestructible. You can keep it in a locker for weeks. Bang it around all you want. You can date it with a Sharpie, name it, float it as your crab trap buoy, whatever you want. Gourd squash are tough vegetables. 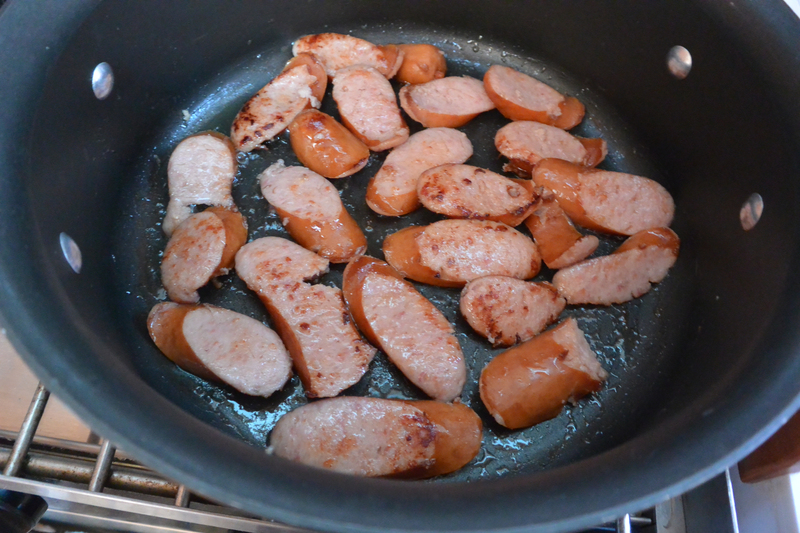 Then pair it with an equally tough meat, Kielbasa. Kielbasa is pre-cooked and vacuum packed. Kept chilled the expiration date is roughly 2 months from the time you bought it. Preheat your galley oven to 350 degrees. Cut your squash in half, lengthwise, with a long sharp knife. Scrape out the inside seeds with a sturdy metal spoon. Rub the inside with olive oil and place both halves cut side down on a cooking sheet. Cook in your 350 degree oven for about 40 minutes. 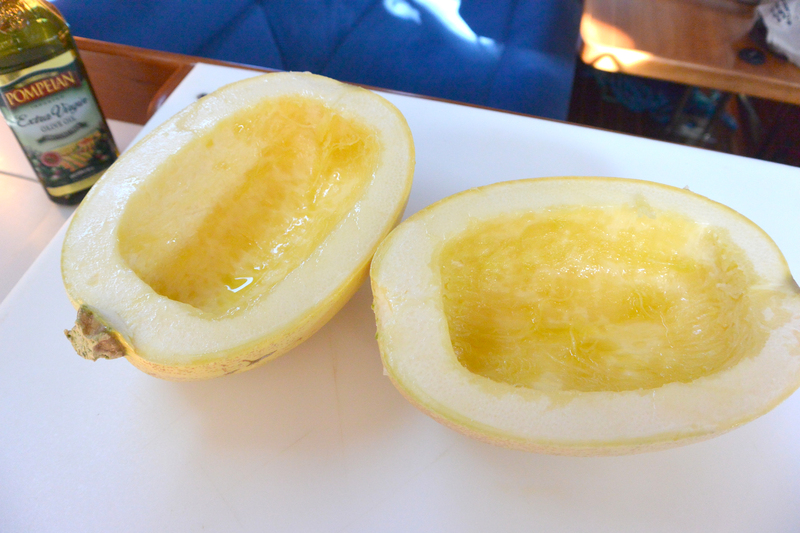 The key to cooking spaghetti squash is to NOT OVERCOOK IT. As soon as you can firmly push a folk through the skin it is ready to be taken out of the oven. Let it sit to cool until ready to shred the squash and serve. While the squash is cooking chop your garlic, onions, peppers and tomatoes (if you still have fresh tomatoes. Canned, diced, tomatoes work just as well) Basically, you can throw anything you want into this sauce. Canned potatoes, mushrooms, virtually any kind of vegetable works as well. 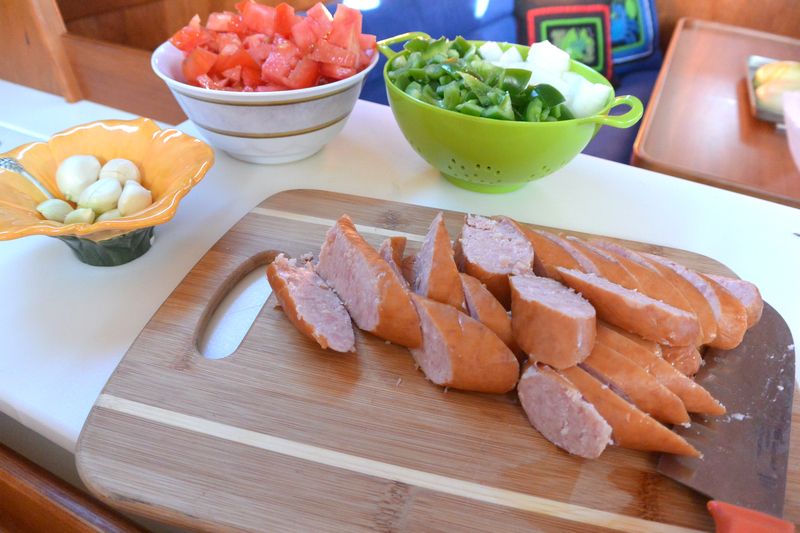 Cut the Kielbasa into bite-sized pieces. Saute in olive oil in a large pan (you know which pan. That one you use all the time) until brown on both sides. Add the vegetables and seasoning. Continue to cook for about 10 minutes. Turn off your burner. 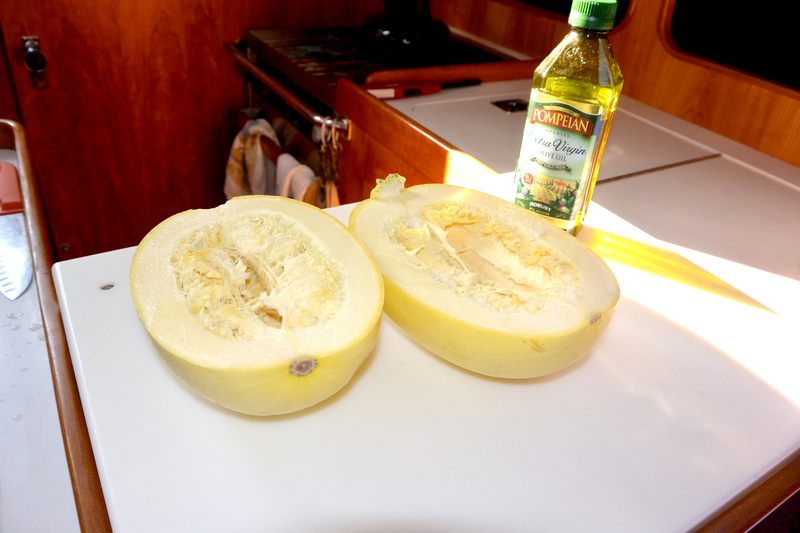 Next, scrape out your spaghetti squash haves with a fork, stroking lengthwise into a large bowl or serving platter. 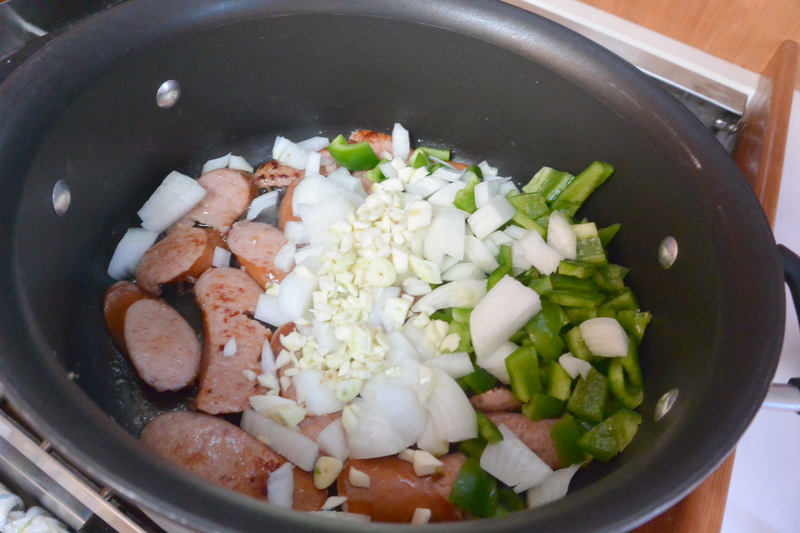 Place the Kielbasa-vegetable mixture on top and serve. Since we Galley Pirates like to think every dinner on board should be a celebration we fancied ours up with red wine and table linens. This meal does not provide many carbs, so if you need some “filler” try making our almost homemade bread.